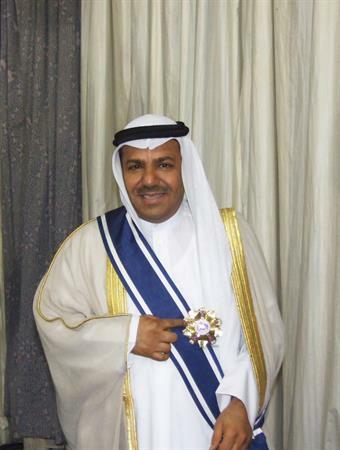 (With photos) KHARTOUM, Sept 2 (KUNA) -- Kuwaiti Ambassador to Sudan Dr. Sulaiman Al-Harbi on MOnday delivered an invitation from His Highness the Amir of Kuwait Sheikh Sabah Al-Ahmad Al-Jaber Al-Sabah to the Sudanese President Omar Al-Bashir to attend the Arab-African Summit, to be held in Kuwait in November. 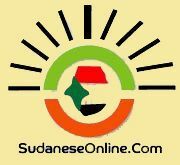 The Kuwaiti diplomat told KUNA that the Sudanese President extended his greetings to the Kuwaiti Amir and warmly accepted the invitation to attend the summit. Al-Bahir expressed his aspiration that the outcome of the summit will serve joint Arab and African interests. He commended Kuwait for being one of the first Arab and Islamic countries that expanded its developmental and humanitarian activities, locally and regionally.